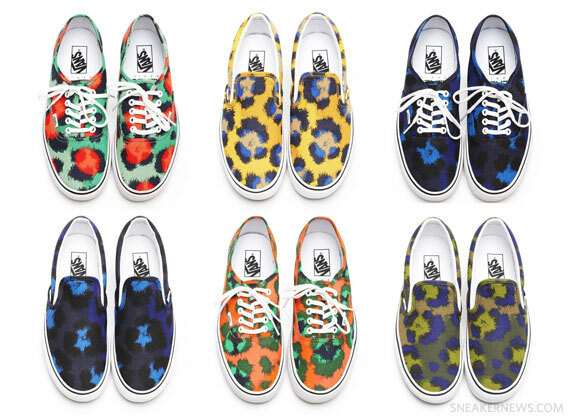 Kenzo has just released their new Spring/Summer 2013 collection of footwear from their ongoing collaboration with Vans. The news shoes are now in the new Kenzo store that opened in the Avenues. In the states they cost around $115.00 but I'm not sure how much they will cost in the Kenzo store.